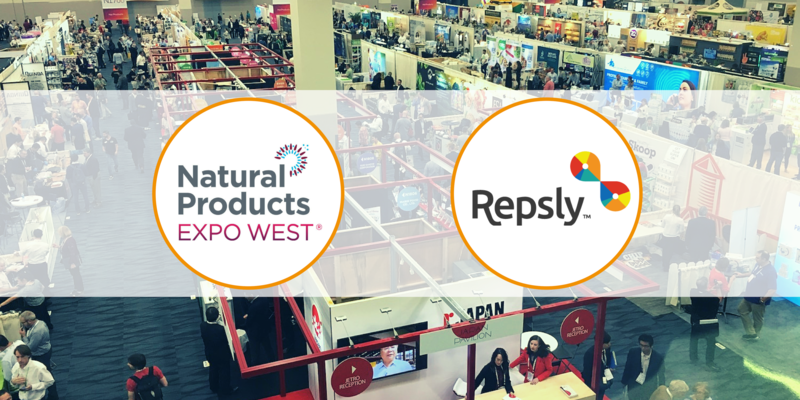 Meet Repsly at Expo West! Book a meeting below to learn more about how we're helping CPG field teams achieve peak performance. 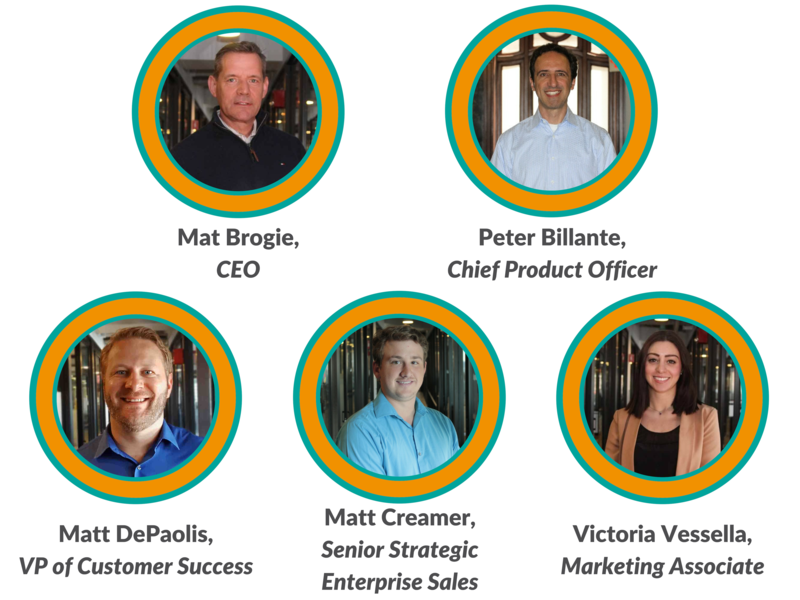 Join us on-site at Expo West and see how winning brands are perfecting their retail execution.